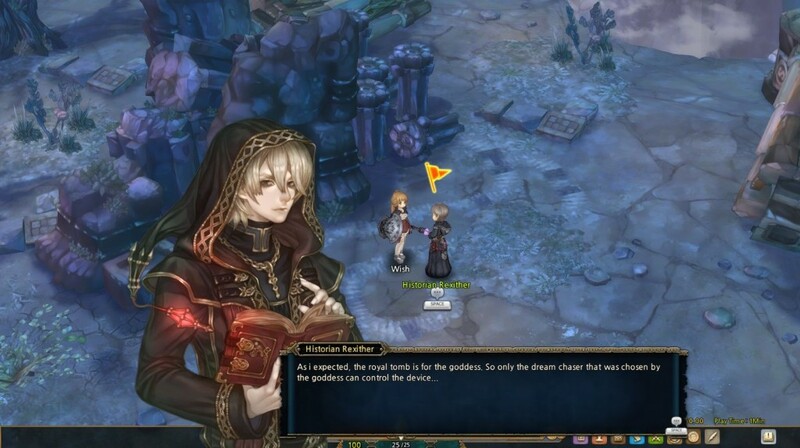 Developer IMC Games already expressed the desire of bringing Tree of Savior to the West and recently an English blog launched. While most studios go over the process the long way – launching the original version and only then translating the game to English, resulting in an average delay of a couple of years -, IMC Games is doing the translation simultaneously with the development. The first English Tree of Savior screenshot was just released, as you can see below. Currently Tree of Savior supports Korean, Japanese and English languages, both text and voice. IMC Games also launched an official poll to gauge players' interest on Tree of Savior and mostly if they want to play an international version of the game or would prefer local servers. Don't forget to give your opinion since this could make all the difference.